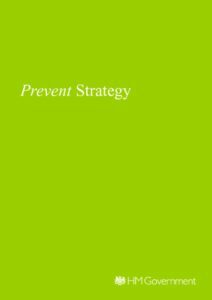 The Prevent Strategy was set up in 2006 by the British government as part of its wider focus on ensuring the safety of individuals and of the public in the international drive to combat terrorism. Prevent’s aim is to stop individuals becoming terrorists or supporting such anti-social ideas. As such, even though there are some critics of the strategy in part, it has become a key document of the UK government, which in the anticipation of any further revisions, is encouraged to be adopted by all public and private organisations, especially those that are working with individuals in an educational context. The Leicester Language Academy therefore presents the document in that spirit.